These one day courses are designed to help you prepare for your STEP exams. These exams are designed to test how your brain works and as such there’s no set formula we can teach you on how to answer questions. Instead, our tutor Ryan will get you thinking mathematically and outside the box. He will teach you how to approach and answer STEP questions and help give you techniques to use if you get stuck. This course will give you the skills you need to practice confidently at home. Students taking STEP I and II should attend Saturday’s course and students taking STEP II and III should attend on Sunday. Please note: students attending the course are expected to have a thorough subject knowledge of the areas described in the course structure. Each session will focus on approaching and solving a variety of STEP problems in each area, as opposed to revising subject knowledge. The course runs from 9.00am to 5.30pm. There will be a one-hour lunch break and a break in the morning and afternoon sessions. 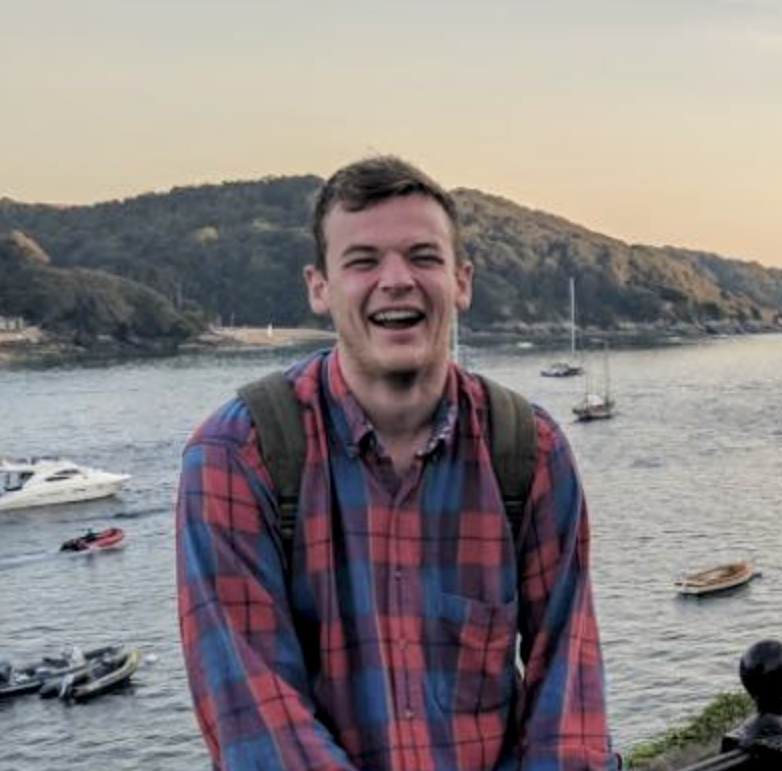 After graduating from the University of York in 2015 with a First Class MMath degree in Mathematics and Physics, Ryan worked for Applied Intelligence; the technology consulting arm of BAE Systems. He returned to academia in 2017 to begin his PhD, working towards a non-invasive means of diagnosing heart failure through analysing arterial haemodynamics. Ryan has several years’ experience in the one-to-one tuition of student of all ages in a range of exams, leading group courses, and teaching classes of undergraduates at Imperial College. He is incredibly passionate about education, and believes the key to success is to develop not only a comprehensive subject knowledge, but also the confidence the tackle complex problems independently.